According to the World Bank remittances hit $613 billion in 2017 and this amount is expected to continue to increase. The costs associated with sending money abroad using traditional method have caused migrant workers and expats to turn to cryptocurrencies to send money home. Depending on the country, money transfer services and traditional wire transfers can cost upwards of 20%. However, blockchain technology and cryptocurrencies allow simple, fast, and inexpensive cross-border payments. 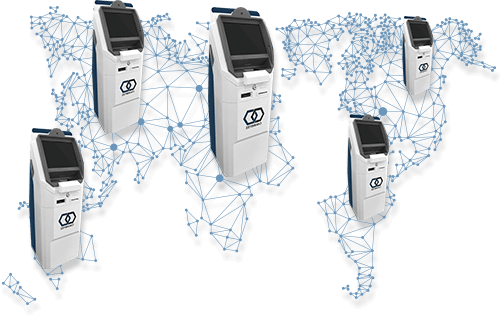 The next time you need to send or receive cross-border payments, consider using a Bitcoin ATM, one of the most effective methods to trade cryptocurrencies. Check out our blog post to learn how to use a Bitcoin ATM.